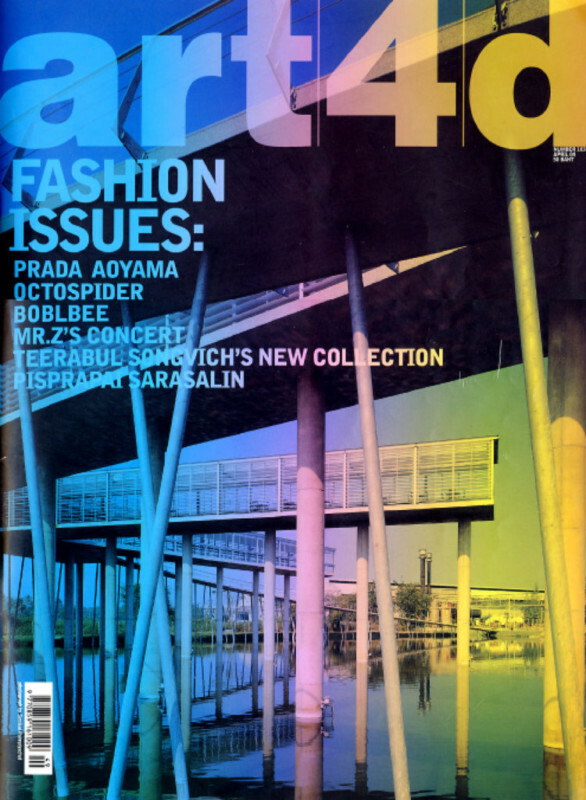 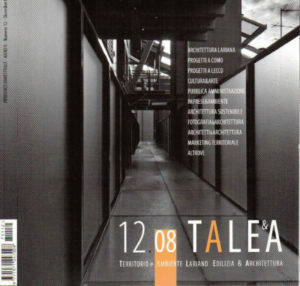 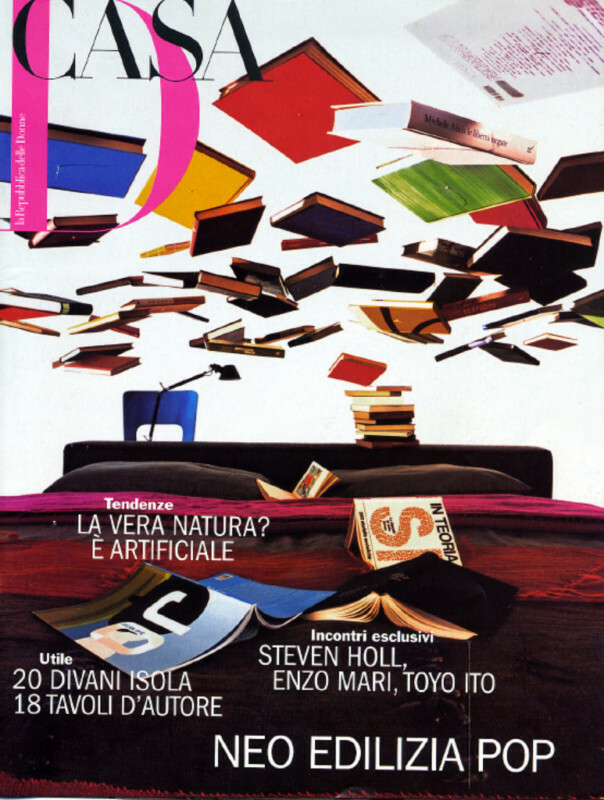 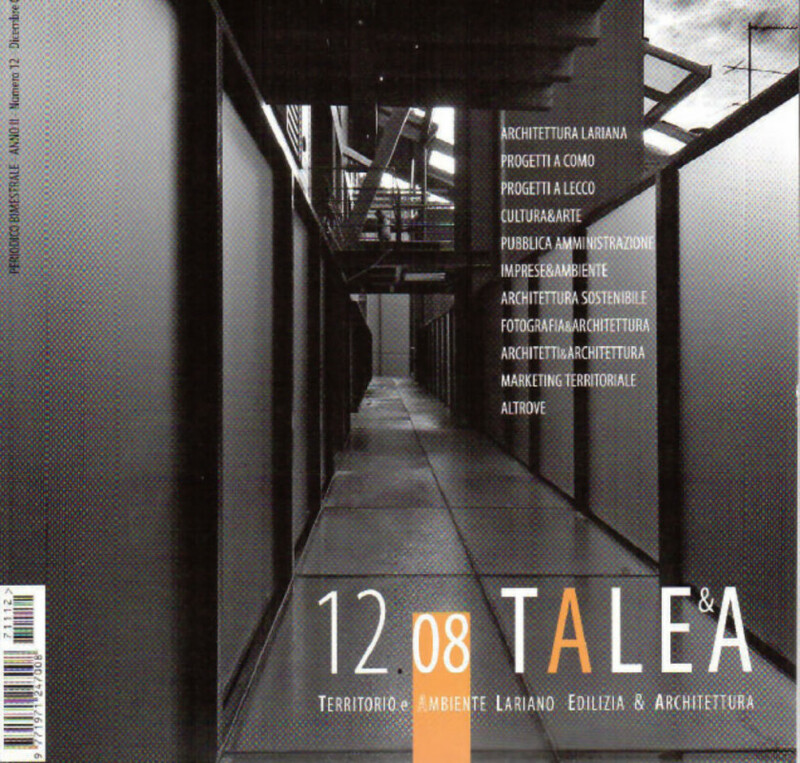 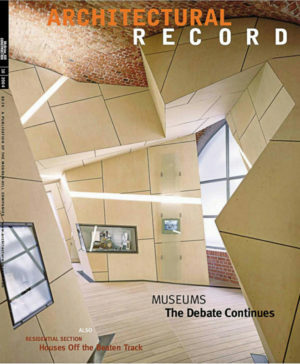 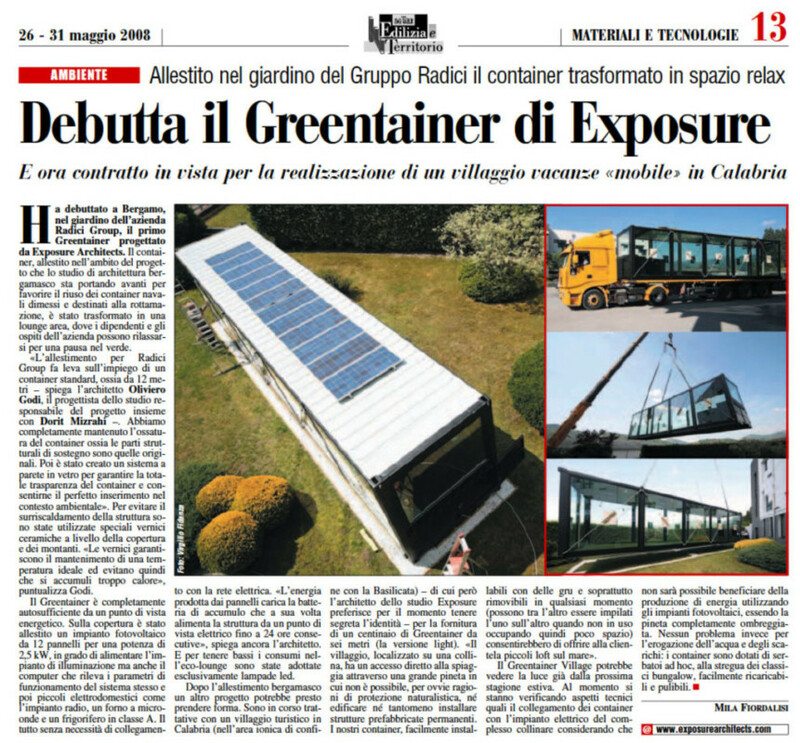 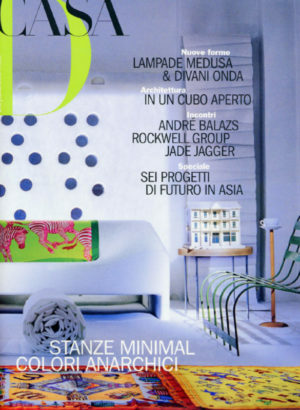 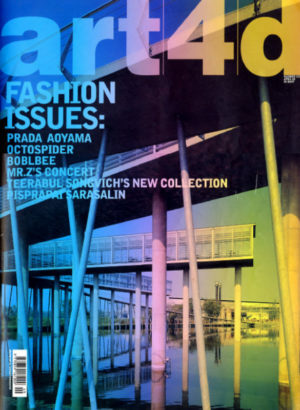 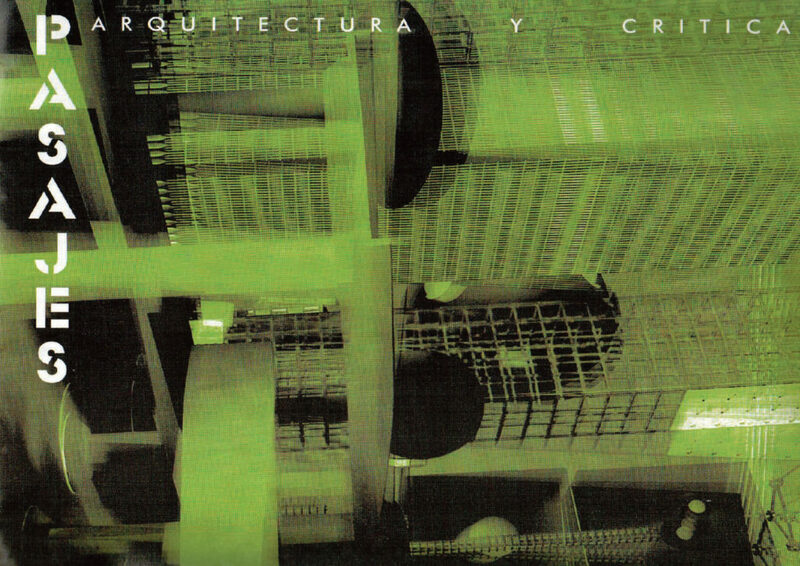 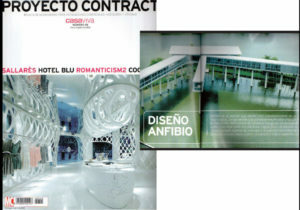 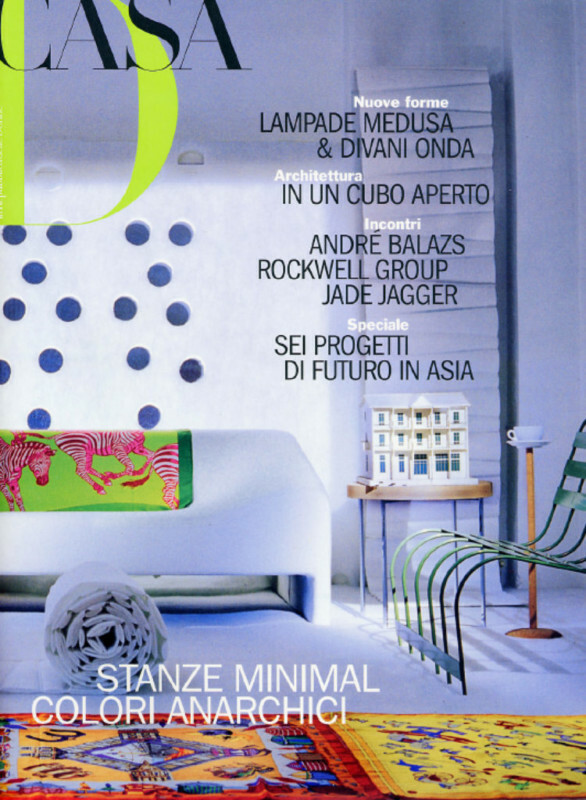 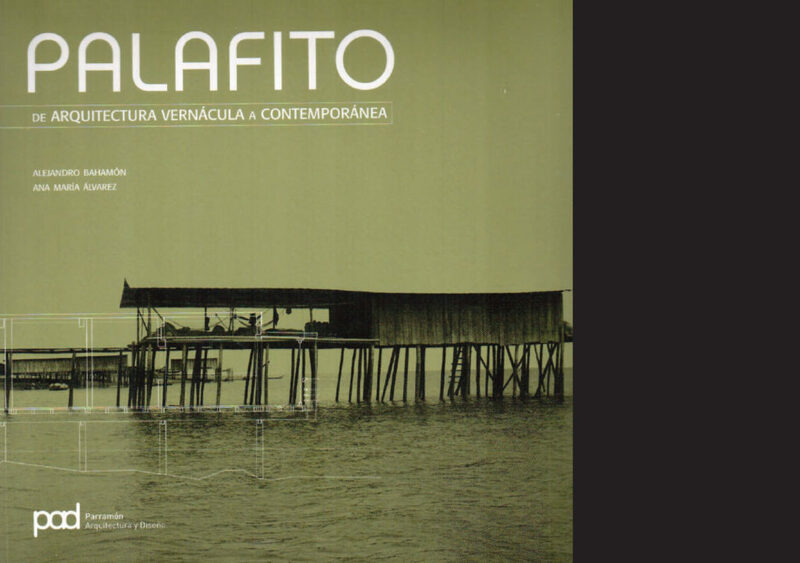 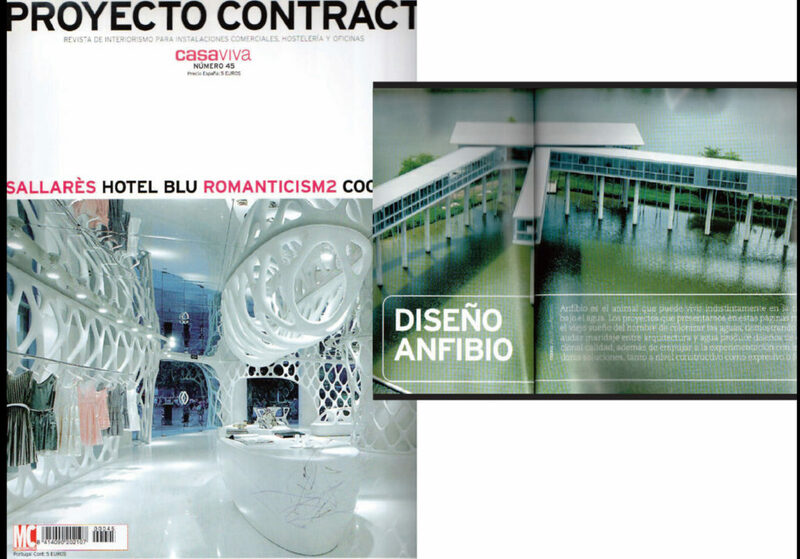 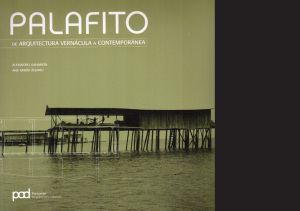 In the years our projects have been widely published around the world in the most important magazines and we have been included in several books on contemporary architecture. 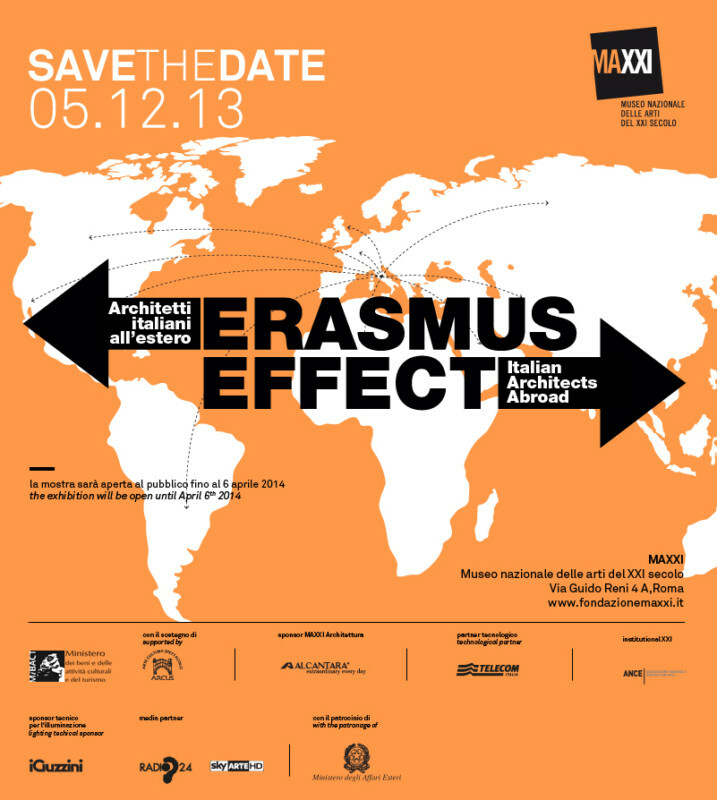 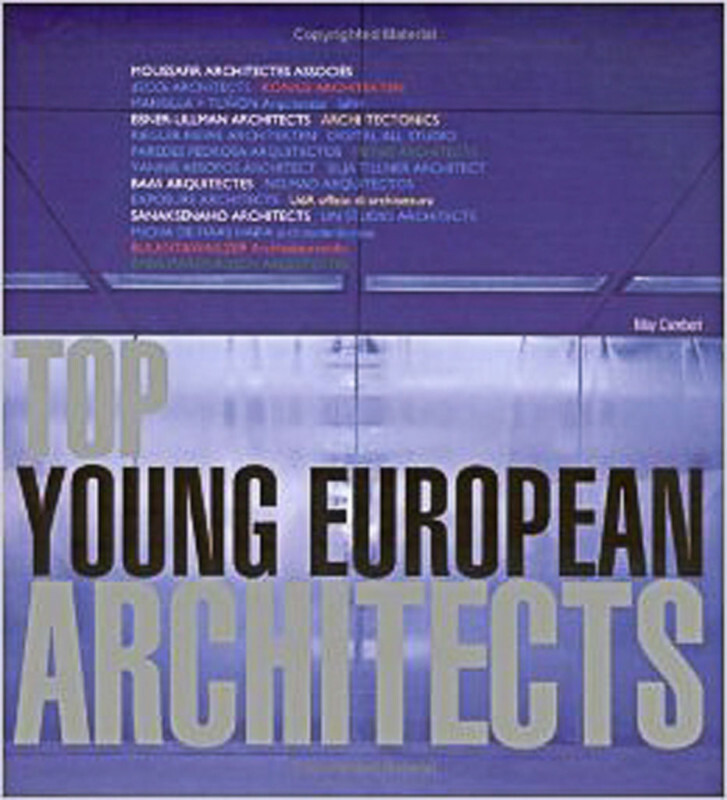 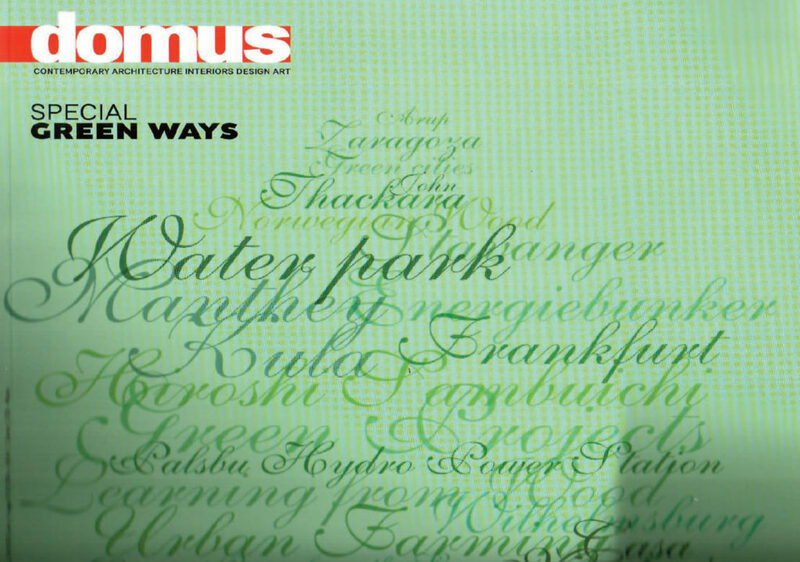 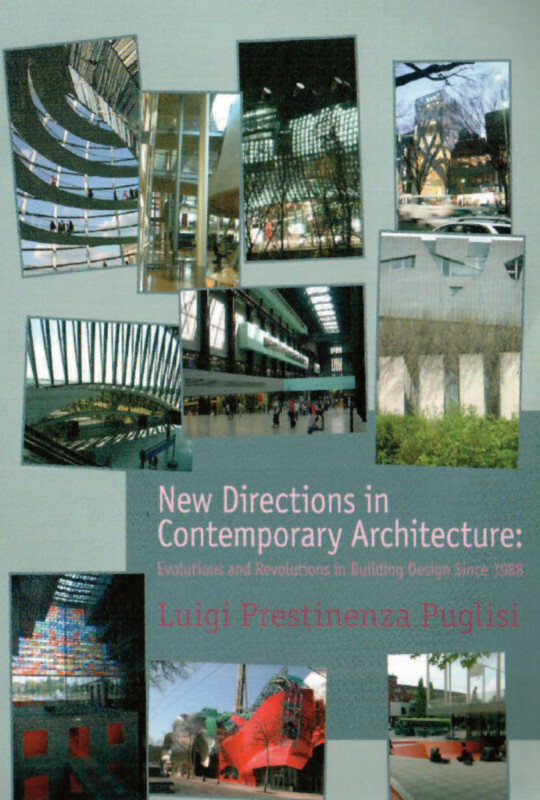 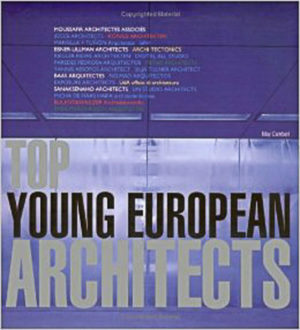 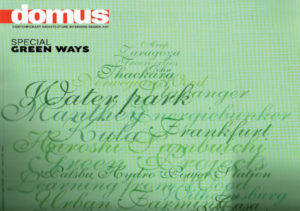 In particular we have been nominated in the British publication of the Top Young European Architects, included in the book New Direction in Contemporary Architecture by Luigi Prestinenza Puglisi and in 2014 in the book Erasmus Effect, Italian Architects Abroad by MAXXI Museum in Rome. 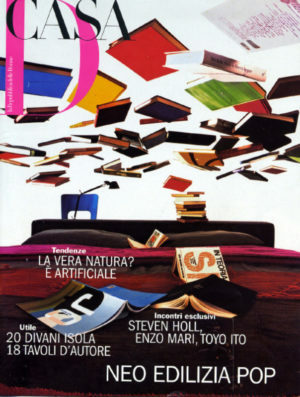 What you see here is just a selection of the covers of some of them.